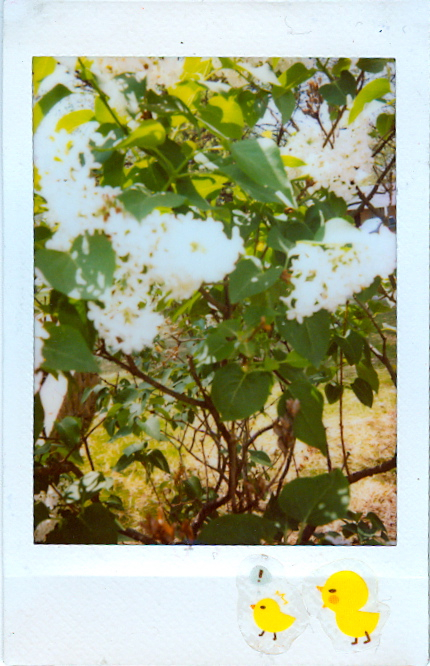 Last week, I took a photo of my favorite lilac bush at my parent's house. The flowers on this bush are a true sign of spring! I heart spring a lot and I really really heart the smell of lilacs in the breeze.